The ‘X-Men: First Class’ Writers Are Penning the New ‘Looney Tunes’ Movie! Warner Bros. are trying yet again to revive the Looney Tune franchise. They’ve had moderate success over the past decade with a couple of feature films, and a new series, but they have not come close to making a big blockbuster hit like they used to. But that might all change, considering the talent they have behind this revamp, which they hope to turn a franchise out of it. 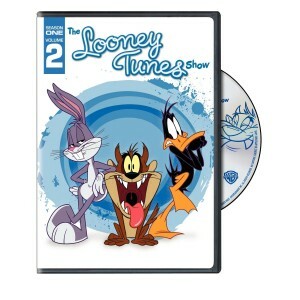 Bryan Reviews ‘The Looney Tunes Show’ Season 1 Volume 2 DVD!!! 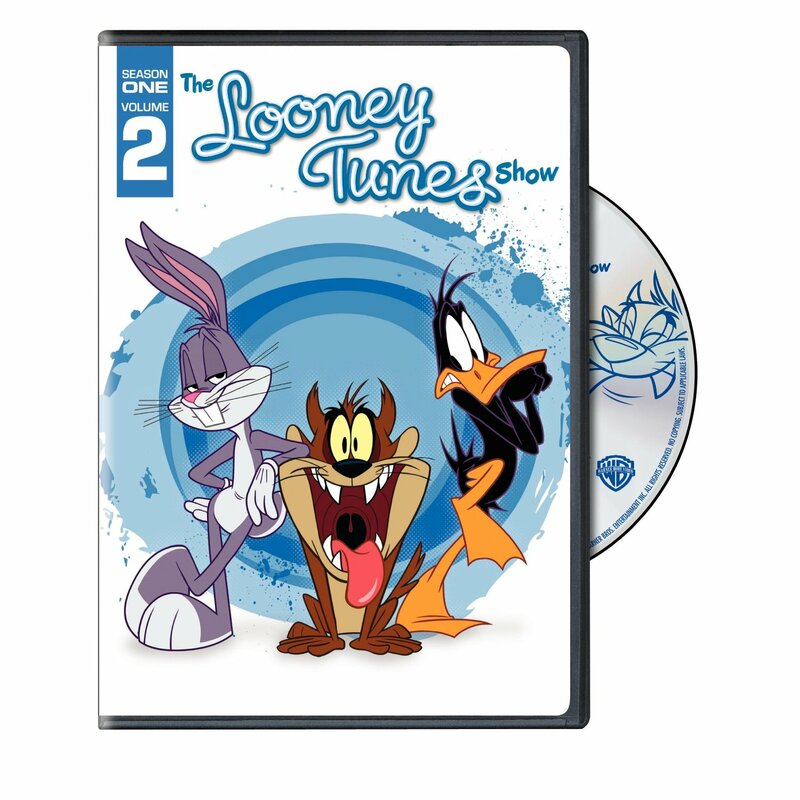 So Looney Tunes decided to get an over haul and a new series for a new generation. All the classic characters are back, but with different voices, different animation, and a different feel. It’s not all bad though. There are plenty of laugh out loud moments and even some adult humor and some nods from the classic days riddled through the 30 minute episodes. While this might not be for everyone, I definitely enjoyed this series. 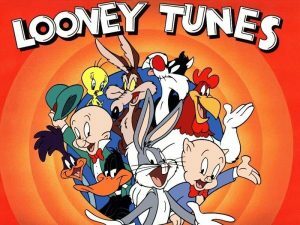 Looney Toons Are Returning to the Big Screen!!! 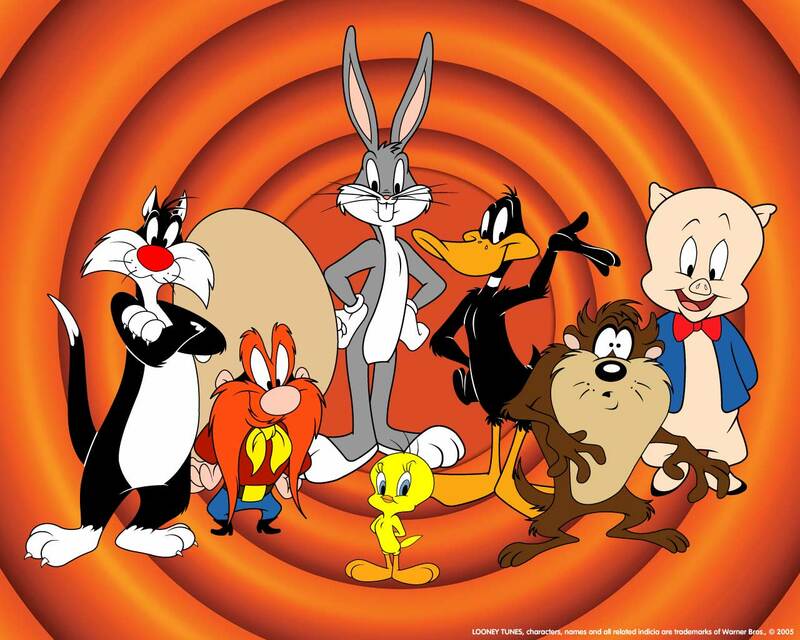 Warner Bros. is prepping a comeback for the Looney Toons on the big screen. There was a Looney Toons film back in 2003 called ‘Back in Action’, and I guess with the success of the new Looney Toons cartoon series, they will be making another film. 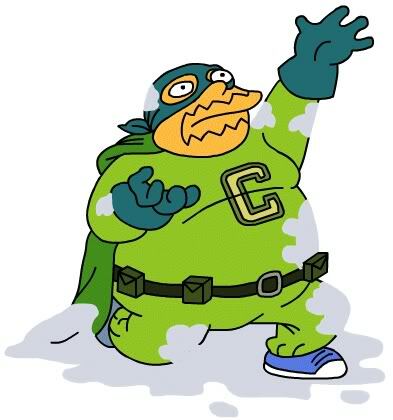 Jenny Slate, the former SNL cast member will write the script which will be an animated/live action film. You know, just like the last film was. Spider-Man: Into the Spider-Verse is the best animated movie of 2018. It is funny, charming, exciting, and carries an emotional weight I didn’t expect. Even in a year with Incredibles 2, Spider-Verse manages to reach higher highs in action and storytelling. By the time 1990 came around, Martin Scorsese had already made several masterpieces in film, which continue to be praised and talked about to this day. With the likes of ‘Raging Bull‘, ‘Taxi Driver‘, and ‘The Last Waltz‘, we all knew that Scorsese was one of the finest filmmakers and storytellers around. Even with just those three previous films mentioned, you’d know you were in for a treat when Scorsese wanted to show you something. 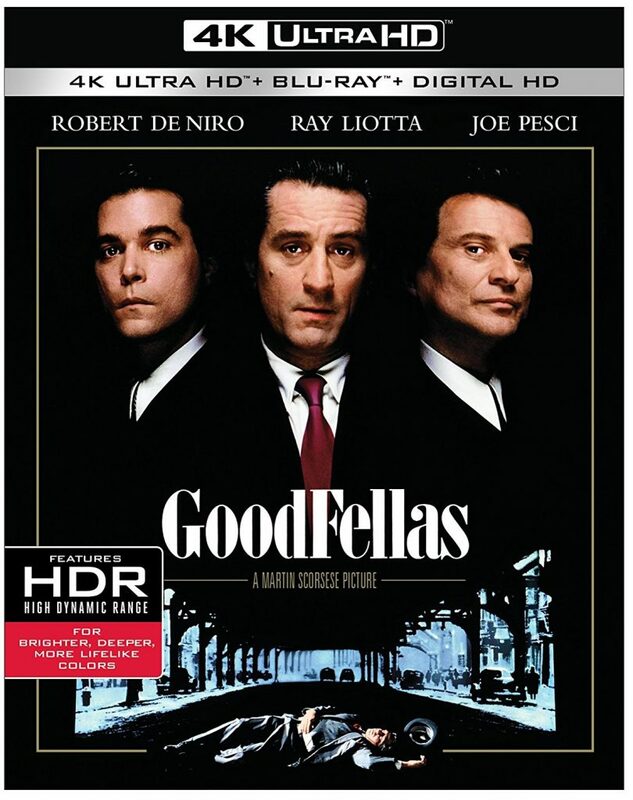 Then 1990 came around and Scorsese once again changed the film community with a movie called ‘Goodfellas‘, which was his big foray into the whole mafia genre. 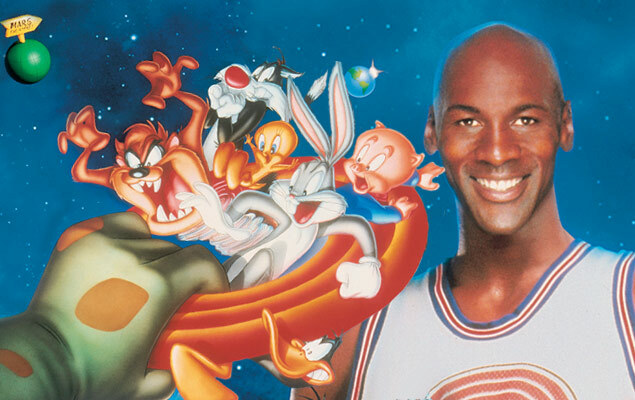 ‘Space Jam 2’ Is A Go With Justin Lin & LeBron James!!! 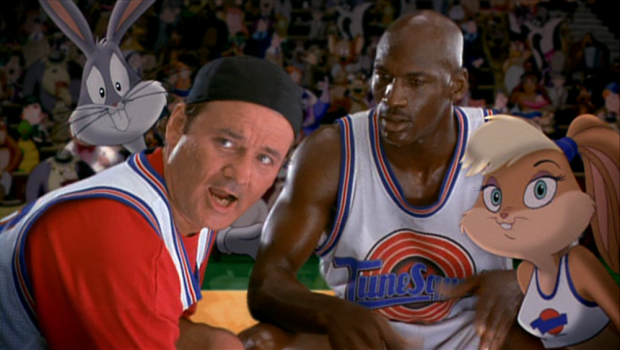 For years, we’ve been hearing rumors and hoping that our prayers had been answered and there was a ‘Space Jam 2‘ in the works. Time after time we’ve been let down, but this time – oh, this time is different. We have a director and a new star and a writer all on-board. Michael Jordan is not coming back to feature, but another B-ball great is ready to get on the court – LeBron James. 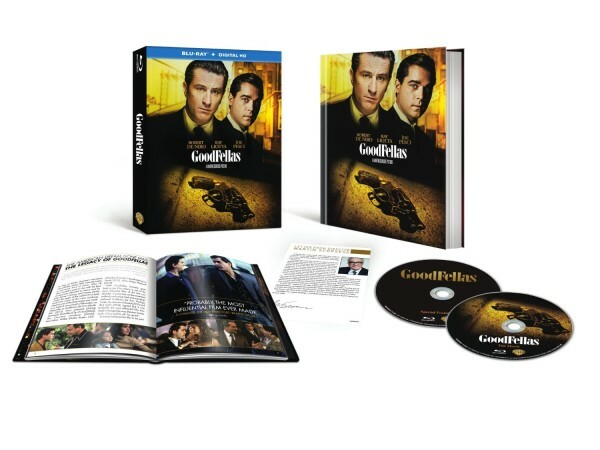 Blu-ray Review: ‘Goodfellas’ 25th Anniversary! Kristen Wiig and Annie Mumolo Teaming Up Again for New Comedy!! Awesome news! The tag-team duo that brought us ‘Bridesmaids‘ is back! Kristen Wiig and Annie Mumolo are taking celluloid for another spin. 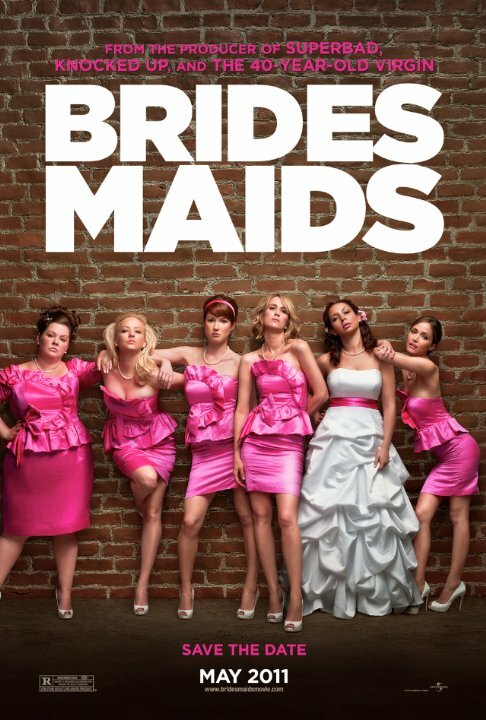 ‘Bridesmaids‘ became a slightly unexpected hit on a global scale for being a female-driven comedy. The upcoming flick is going to team Wiig and Mumolo as writers again, but they will also produce, star and Wiig is going to try her hand at directing the project which is going to be a first effort for the comedian. TriStar Productions is backing the production and they have described the film as the story of “best friends who find themselves in over their heads and out of their depths, which were, perhaps, not too deep to begin with.” No release date has been set. Over the weekend, a very trusted news source in Hollywood called Deadline, ran a news story that said, “Lebron James was going to star in the upcoming ‘Space Jam‘ sequel. The article mentioned producers and a studio, which was Warner Bros. A day or so later, Lebron and a couple of people on the NBA side and close to Lebron’s camp refuted the story and basically said this wasn’t happening. But the wording they used was confusing. The sources said that there have been no “substantive discussions”, which means, the deals are not made yet, however talks have happened. 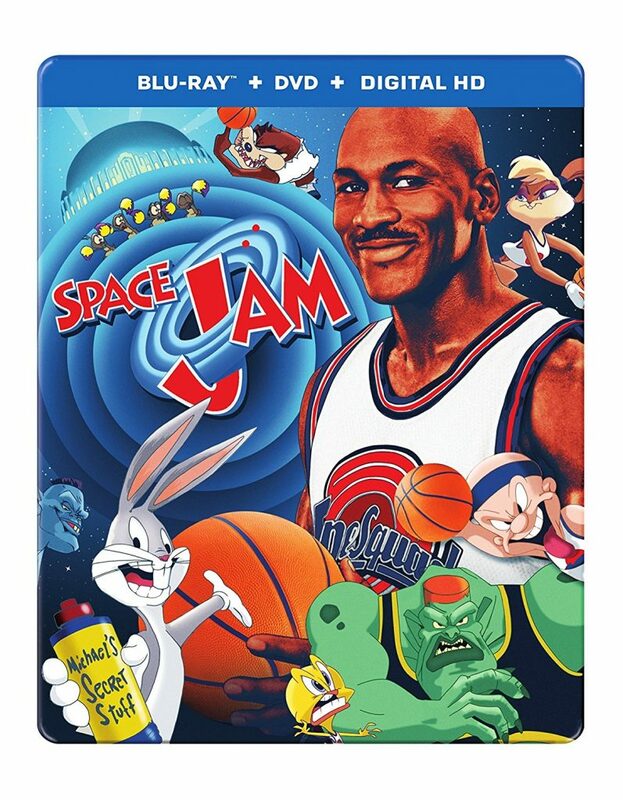 It seems like Warner Bros. is definitely making a ‘Space Jam‘ sequel, and they want Lebron to star in it, but again, no deals have been made yet. In my personal opinion, I think Shaq should star rather than Lebron. Or just get Jordan back. He’s not doing anything. Below is the original story. 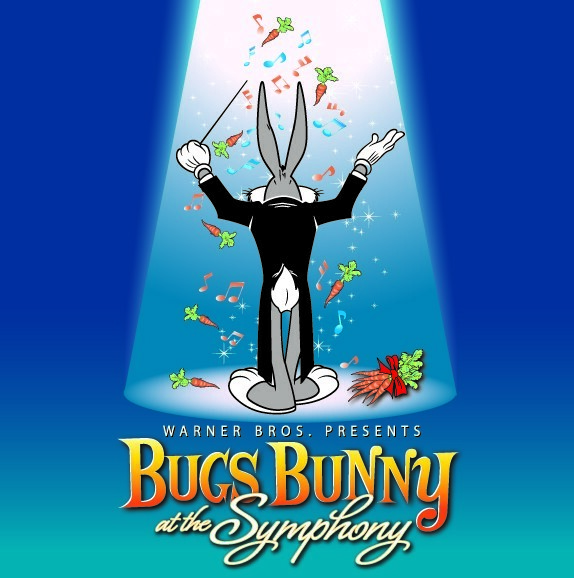 Bugs Bunny Takes Over the Dallas Symphony Orchestra!!! Last night, a new instrument accompanied the regular menagerie of Dallas Symphony Orchestral musicians as they performed the musical accompaniment to Looney Tunes. It was the intermittent, but well punctuated chorus of children’s laughter coming from the audience that made this performance timeless. The audience’s participation and audible reaction to the performance allowed us to connect intimately with the performers, and together, we created something greater than the sum of us combined. 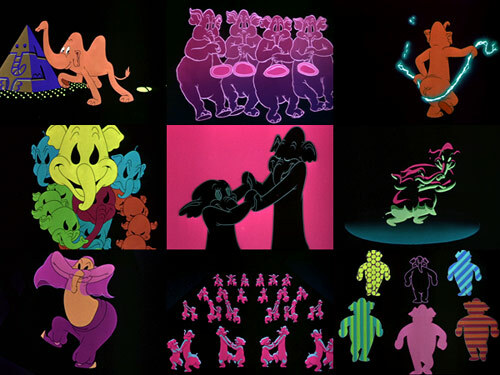 It was a worthy homage to the iconic works of Chuck Jones. Here are this weeks new releases for the first week of October. Click HERE TO find some of the available titles!! Don’t forget you can hit up the Texas Theatre and get new and vintage comics and graphic novels too from Boomstick. COMIC BOOK RELEASES FOR THE 1ST WEEK OF SEPTEMBER!!! Here are this weeks new releases for the first week of September. Click HERE TO find some of the available titles! !